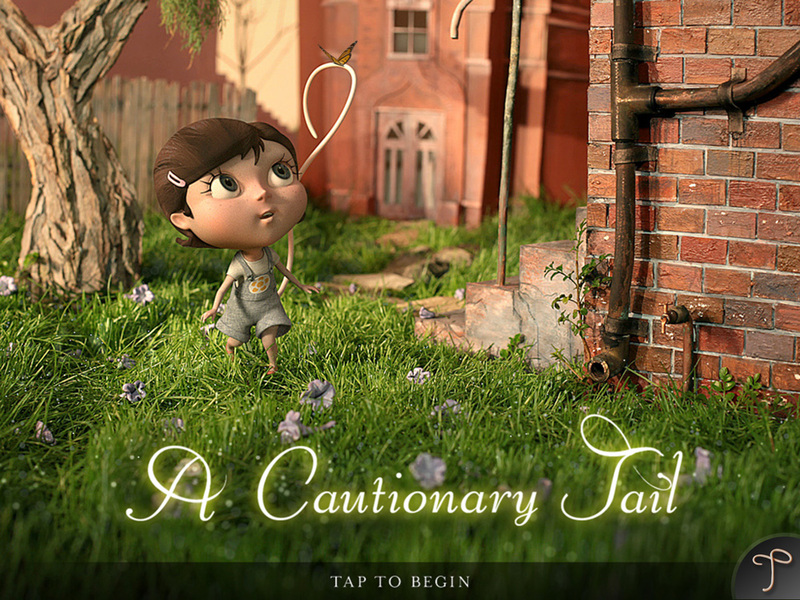 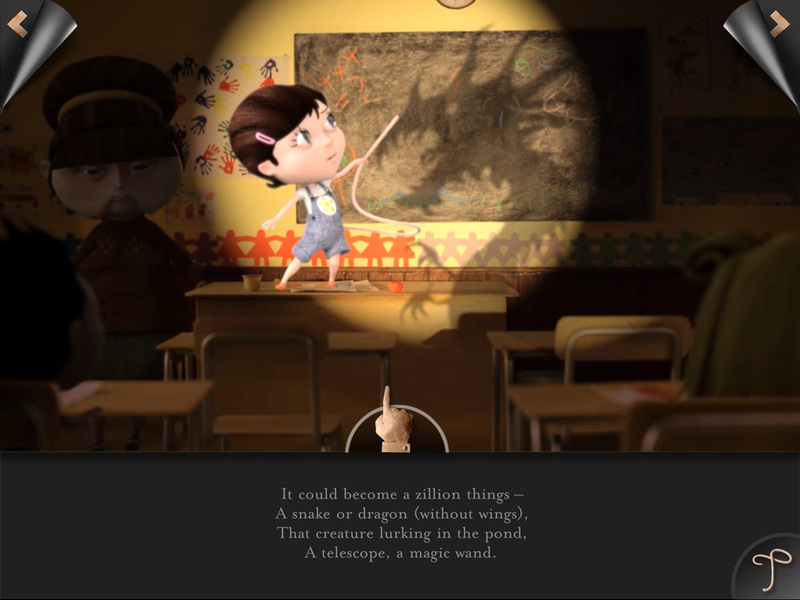 A Cautionary Tail is an animated short film and the task at hand was to create an interactive book app for the iPad. 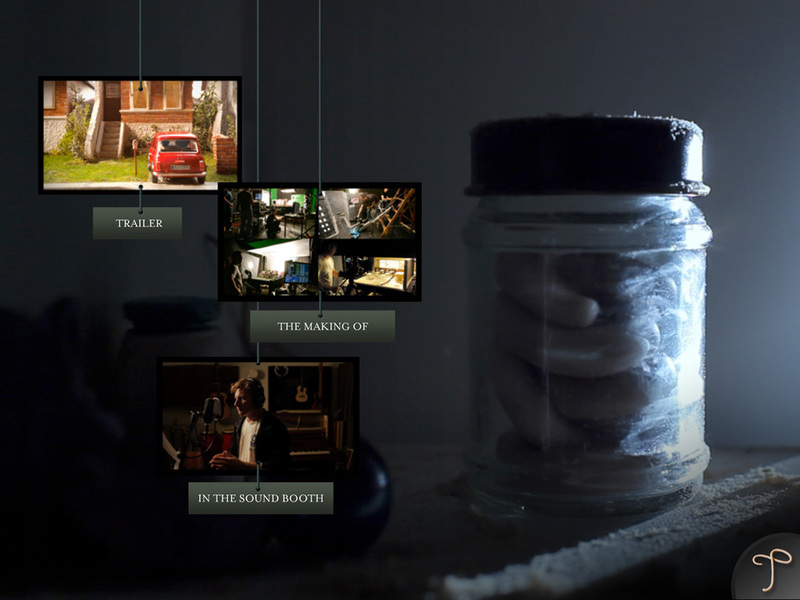 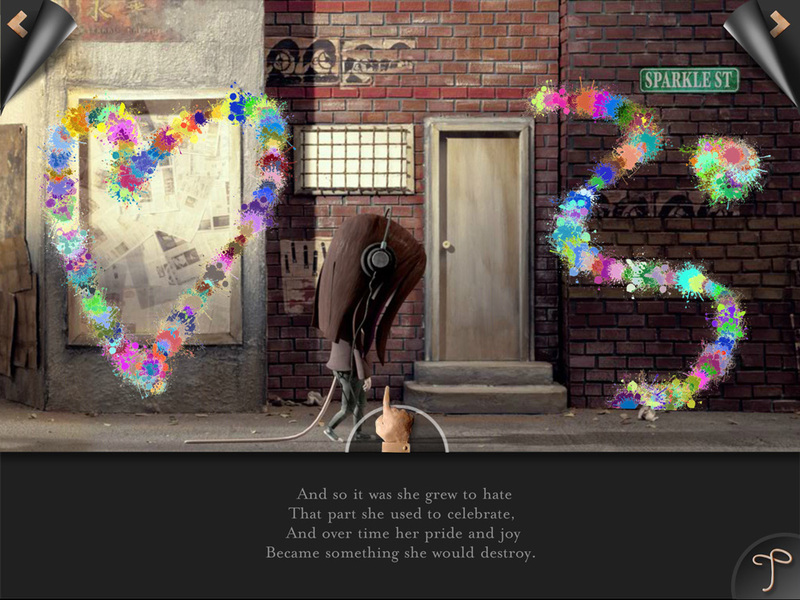 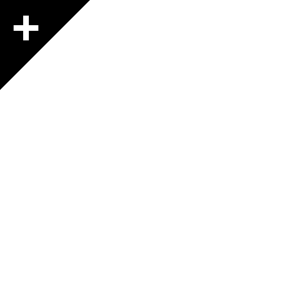 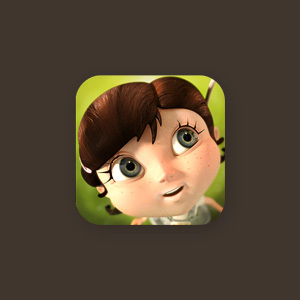 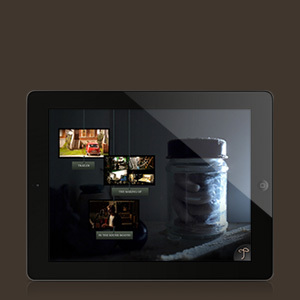 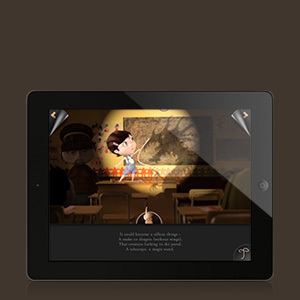 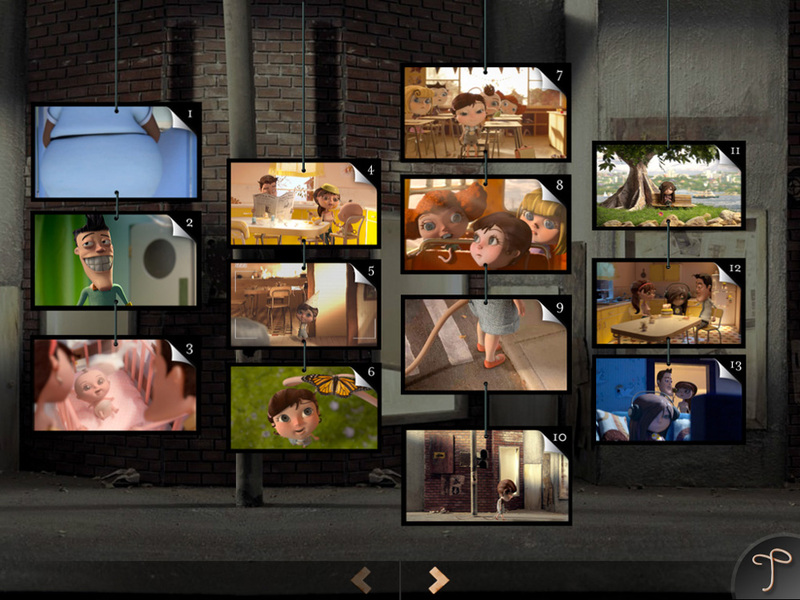 The aim was to deliver a book app loaded with interactivity and snippets from the 3D short film. 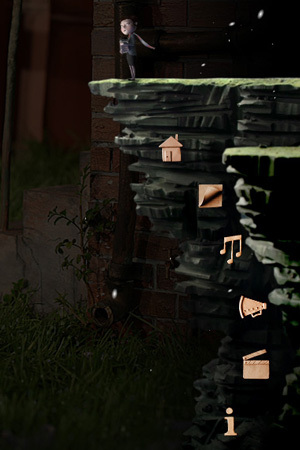 Existing footage and creative assets were an advantage and great to design with, though limited the type of interactivity to an extent as creating new assets was not ideal. 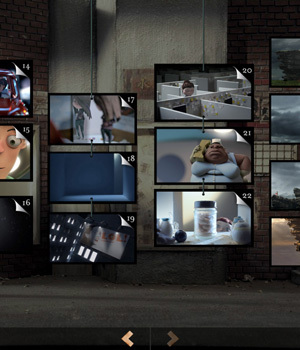 Packing in all the videos and interactivity proved to be a challenge, but overall a great planning and execution exercise in order provide great design and rich interactivity for the target audience. 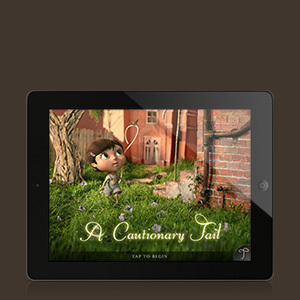 The A Cautionary Tail book app reached #1 iPad Book App on iTunes.